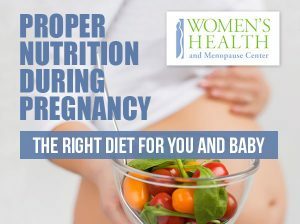 Proper nutrition is very important, especially when you’re expecting. Prenatal vitamins and the right diet can help keep you and your unborn baby healthy and feeling good. With so many choices of foods to eat and so many different recommendations from other moms, it can be hard to decide what is best for you. It can help to have a basic understanding of foods that are healthy to eat during pregnancy and those that should be avoided. Dairy products like Greek yogurt are a good source of calcium and can help with digestion. This includes peas, beans, lentils, peanuts, soybeans, and chickpeas. They provide fiber, iron, protein, vitamin B9, and calcium. Sweet potatoes taste great and provide your body with beta-carotene which converts into vitamin A. Pork, chicken, fish, and beef provides your body with quality protein as well as iron and B vitamins. Salmon is particularly good because it adds omega-3 fatty acids to your diet. Raw food can be bad for a non-pregnant person because it can carry salmonella. It’s an even bigger concern when pregnant. Avoid foods like sushi or anything that is undercooked. Avoid unpasteurized products like cider that is sold at local farm stands. It may contain bacteria that the pasteurization process kills. Some fish should be avoided due to traces of mercury found in the meat. These include shark, swordfish, tilefish, and other large species that have a longer lifespan. 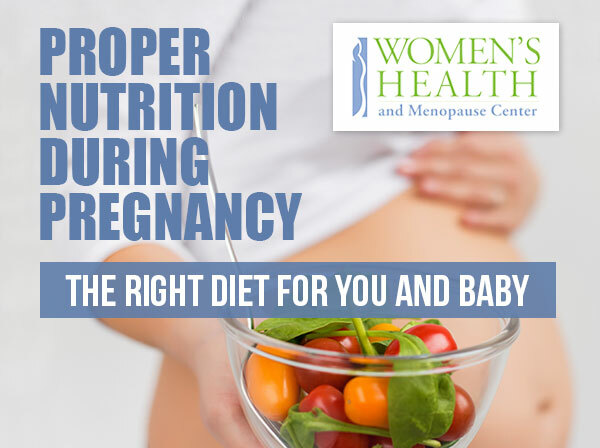 To learn more about a safe pregnancy diet, consult your Women’s Health and Menopause Center obstetrician for food recommendations and nutrition information.